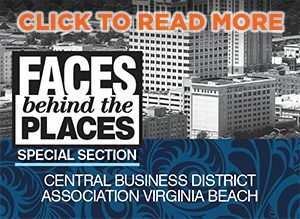 The Community Impact Awards honor Coastal Virginia for profit businesses that are having a tangible, measurable effect on their communities. This might be the result of any number of activities including innovative work programs, employee volunteering, or creative business models that promote the social health of community. The nomination period has ended. Thank you for your participation. Results will be published in the Dec/Jan 2018-19 Issue of CoVaBiz Magazine. Thank you to all of the local businesses that go above and beyond to make Coastal Virginia a better place.